It's Sassy Raggedy - Joann here with you today with some really big news! 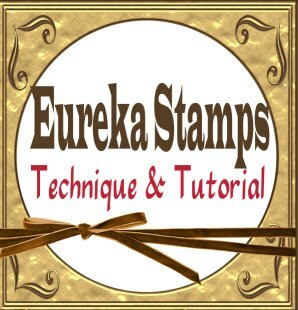 Starting in January we at Eureka Stamps and QKR Stampede will be introducing our brand new Technique and Tutorial team. 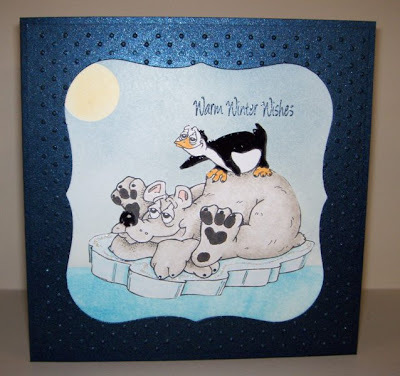 We also will be showcasing our designs every Wednesday on the Eureka Stamps and QKR Stampede Blogs and Facebook Pages. 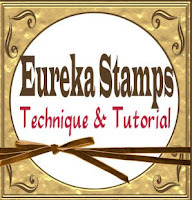 Every Wednesday we will be posting step-by-step tutorials and we will show you many examples of how to use the different products sold at the Eureka Stamps and QKR Stampede stores. 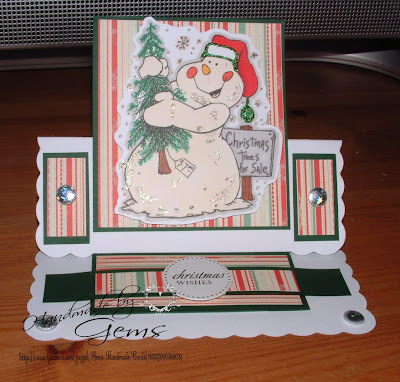 We are all really excited about this team and hope we can inspired you to learn some new cardmaking ideas as well as expand your product knowledge of the different products available. When we start up in January you will see a different tutorial on each blog so be sure to check out both the Eureka Stamps Blog, as well as the QKR Stampede Blog. We also will be available to answer any questions you might have - just leave us a comment and we will get back with you. At this time I would like to introduce the team members so far. At the end of the post you will see a Design Team call for our Technique and Tutorial Team. It will run through the end of January and if you might be interested please read the info and let us know. 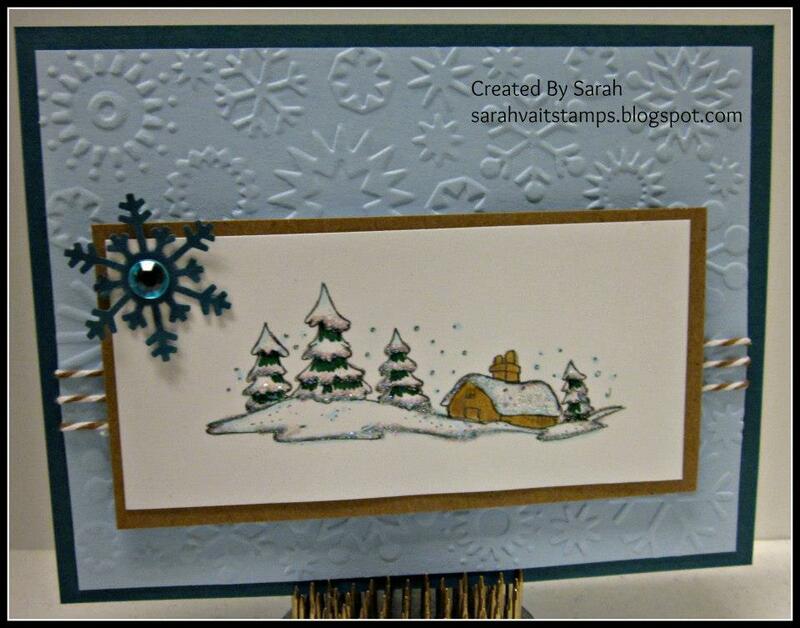 We will be showcasing our cards using "Mica Powders" today. You can go to our individual blogs to view how we made our projects. Deb Scott of "I Love It"
What a talented and very creative crafter Debrah is. 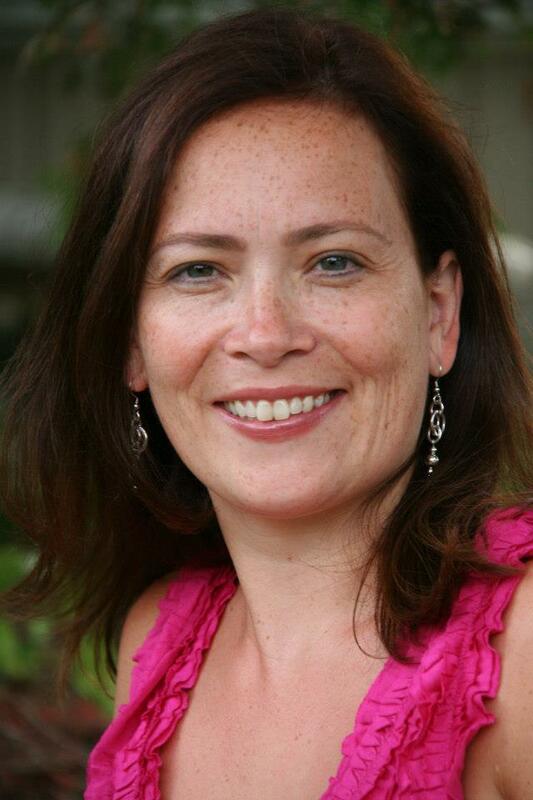 We are so fortunate to have her join our Design Team. Deb is always trying different techniques and loves learning new ways to craft paper projects. 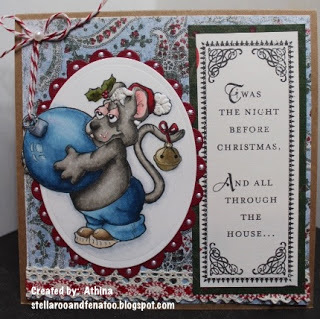 Deb used a rubber stamp from Eureka Stamps called "Partridge in a Pear". And she used the wonderful technique of using Mica Powders over VersaMark. 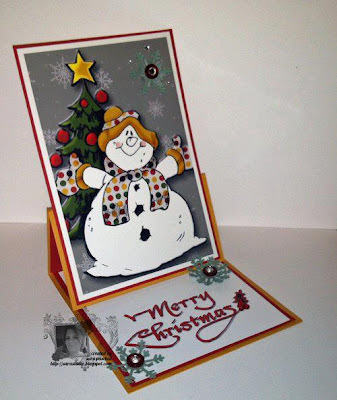 Isn't this just lovely...What a wonderful card and be sure to stop by Deb's Blog, "I Love It" to see how she designed her card. Joann - Sassy Raggedy of "Sassy Raggedy"
Yep that's me Sassy Raggedy! I am looking forward to seeing what we can come up with each week and we would love to have you join us on our new venture. For my introduction card I also used a rubber stamp from Eureka Stamps called "Bethlehem with Verse". I used the technique of applying Metallic Mica Powder over Sticky Powder. 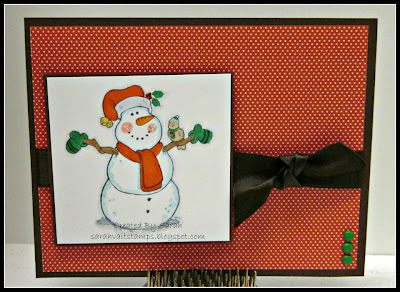 Be sure to stop by my blog later today for the step by step instructions of how I made my card. I say later today because my hubby is in the hospital and it will be later before I can get the post finished. So there you have it. The Introduction to our new Eureka Stamps and QKR Stampede Tutorial & Technique Team. Would YOU Like to Join us on our New Venture? Here are the requirements and the DT Call. talented and very creative people to join our new Tutorial and Techniques Design Team. Must be able to write tutorials and convert measurements from cm's to inches. Be interested in learning how to use new products as well as new techniques. Able to commit to making at least 2 creations a month. Must have a blog and be able to post creations and info concerning new products and all products used. Must be dependable and versatile in completing projects. 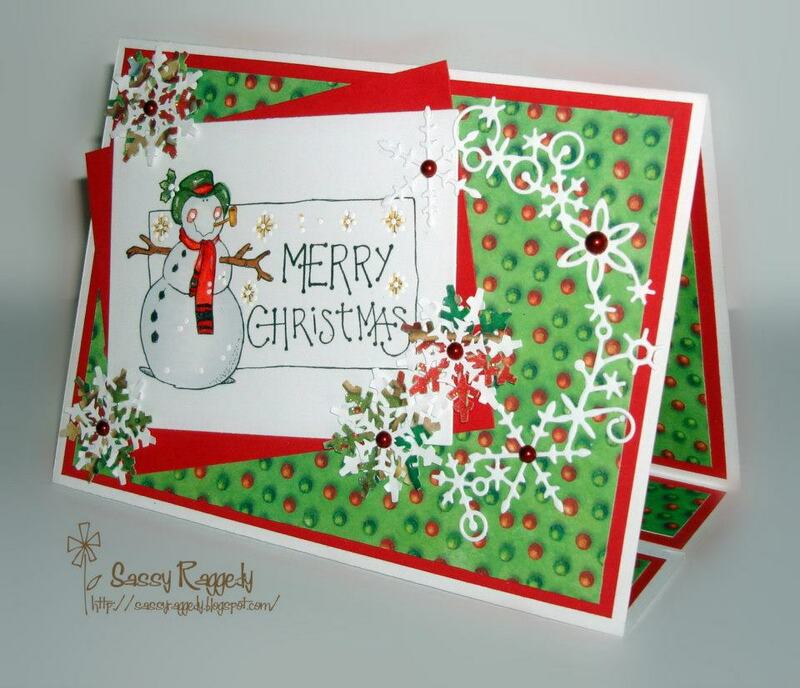 If you are interested in learning more about this Design Team please contact Joann Burton at joann@sassyraggedy.com. Please include your blog address when responding. 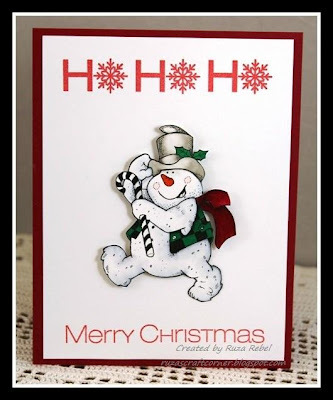 Thanks for stopping by today and from all of us here at Eureka Stamps and QKR Stampede we would like to wish all of you a wonderful Merry Christmas and a Happy New Year. Welcome to QKR Stampede's 19th Challenge! Thank you so much to those of you who joined us last week for our last Challenge! What Fantastic Creations!! Congratulations! Please Grab The Top 3 Badge From our Side Bar to Display on your Blog! 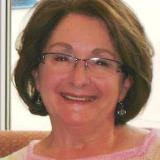 We Would Like to Thank Vicky for An Amazing GDT Month With us! We have TRULY enjoyed all of your creations & Hope you come back and visit us again soon!! I'm an accountant working full time and a mother of 4 great kids. I have an amazing husband who understand that in order to keep my sanity through all this I need to craft ;) I live in Quebec, Canada, so some of my crafting is done with French sayings. I have been crafting over 21 years and tried my hands at all kinds of techniques over the years. I'm new to the blogging world. I have started blogging in March in order to join challenges. I became totally hooked!!!! I can't believe this world existed and I only found out about it now. 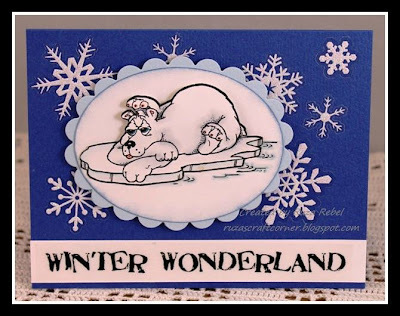 I see blogging as a wonderful opportunity to improve my card making abilities. I have realized that through the web I get to meet amazing people from all over the world and learn from them. I'm in awe of all the wonderful blogs that I see and I hope that one day my blog will be up to that level. Thank you Vicky!! Please Stop By her Blog and Leave her Some LOVE! Now onto some more inspiration from a few DT Members! From Our Team To You; Have a Very Merry Christmas & A Blessed New Year!! I love how my coloring of the digi23601 Birdhouse turned out, but not to happy with the layout. Sorry! I promise to do better next time. After coloring the Birdhouse with my Copic Markers, I used my Nestabilities die to cut it out along with another to layer under, and then applied various Distress Inks to create the sky. 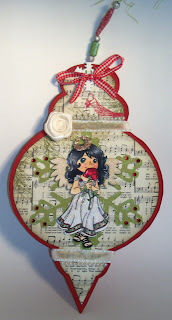 I added Washi Tape to Kraft cardstock, popped on the image, added some bling and a sentiment from SRM Stickers. The lovely Birdhouse is available in both Digital and Red Rubber format, and you can find them in the store here. This is my last post for the year so I wanted to wish all of you a very Merry Christmas and Happy New Year! Lastly, I need to send my prayers, and love, to those who are suffering from the tragedy that occurred at Sandy Hook Elementary School last Friday in Connecticut. May God watch over us and provide everyone with the strength to heal and move forward from this tragedy! Hug your children, husband, wife, brothers and sisters, and remember to tell them how much they mean to you. As we never know what will happen at any given time. Until next time ... Enjoy! I used the QKR image http://www.qkrstampede.com/proddetail.php?prod=digi14916, I coloured them in with my pro markers and metalic pens. 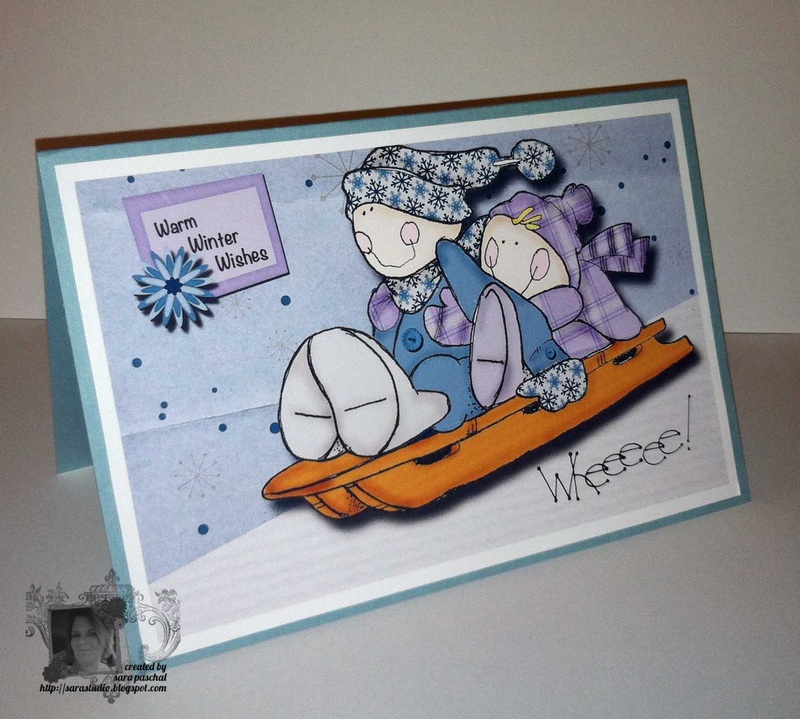 I added some co ordinating papers, added a sentiment and some card candi. Hello everyone, Kristie from Kristie Kreates here today. 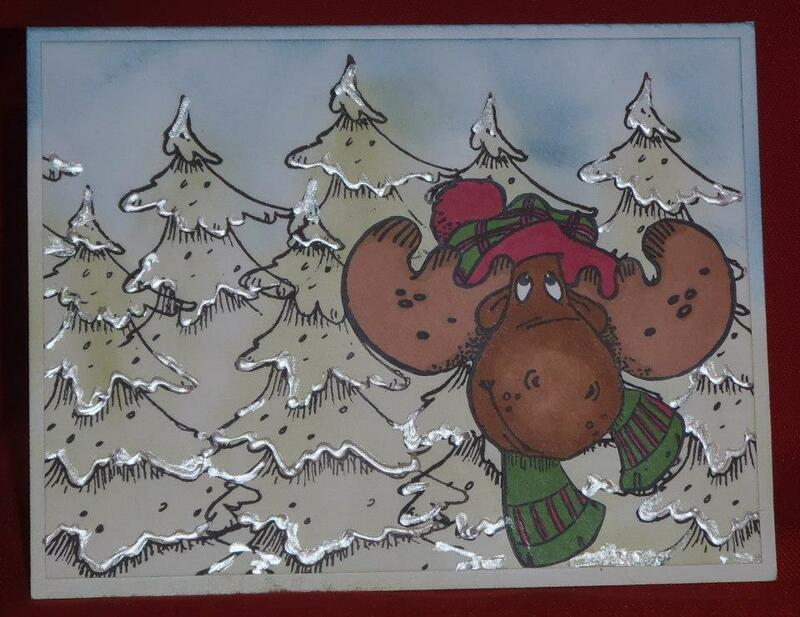 Today I have another one of the Christmas cards that I have made. I'm getting close to done and that's a good thing, considering how close Christmas is getting and I should really get them sent out. which makes it easy to size them how you want. I colored them with FlexMarkers then fussy cut them. I used a bit of gold thread as the balloon strings. 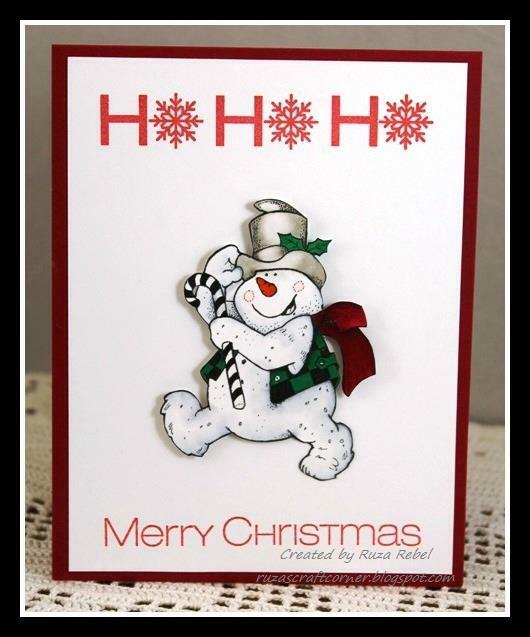 and that you are farther ahead on your Christmas cards than I am. Deb here with my last QKR Design Team project for this term. It's been a great experience and I thank all my team members for the encouragement and the all-important sharing of information. Thanks, of course, to the people of QKR Stampede for the great images and all the support you so generously give to your design team. This project features Digi3801 Pear - a beautiful image. This pear was super-easy to color thanks to all the detail the stamp artist included in the image. All those small dots leave clues about where to color your darker shades. Just three shades of YR and three of YG were all it took to color the pear. When it was complete, I added just a hint of gold mica powder to the outside edges of the pear. It's so pretty when you see it in person, but difficult to photograph. 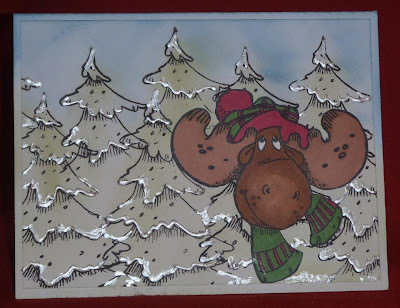 I added some sponging with Distress Inks to give color to the stark white of the paper on which the image was printed. A dark frame cut with Spellbinders and some glittery patterned paper adds a lot of contrast. Tie a bow, and it's done. Welcome to QKR Stampede's 18th Challenge! So happy that you are joining us this week! Thank you to everyone who played along with us last week for our Challenge! Gorgeous Creations!! Snowmen, Snow Angels, Snowballs, Snow Fun! Welcome to QKR Stampede's 17th Challenge! Thank you so much to those of you who joined us last week for our last Challenge! What Fantastic Creations!! 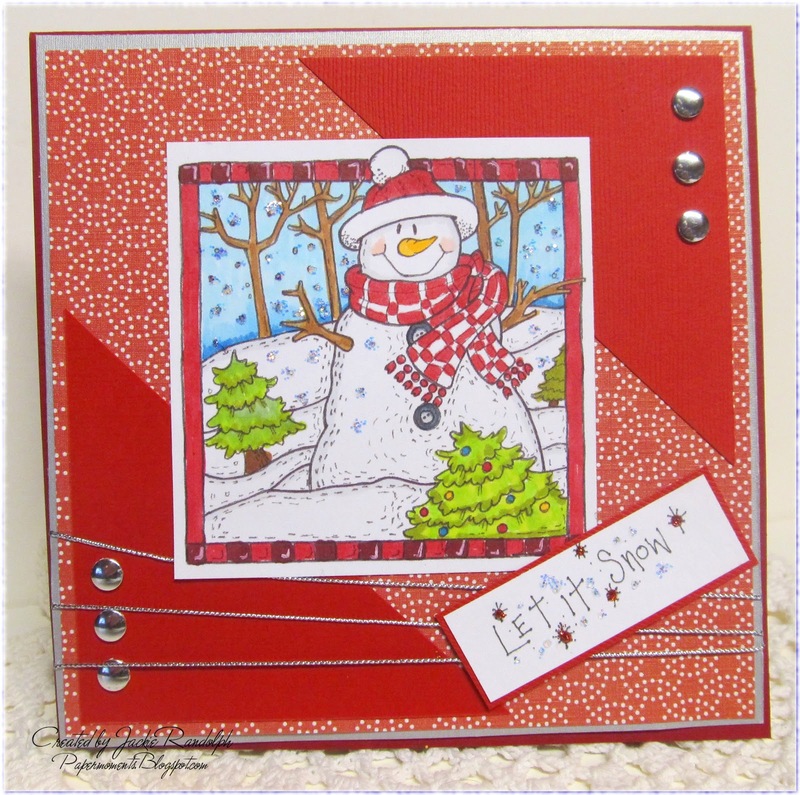 Now Onto Some more Holiday Cheer Inspiration from a few DT Members! **Starting this month, Our Guest Designer Program will be going to a Month Long Position. If you would like to join us as a Guest Designer for a Month please add GDT after your name! Good morning! I have a Holiday card to share with you today featuring the adorable Nighttime Bear [digi14401]. 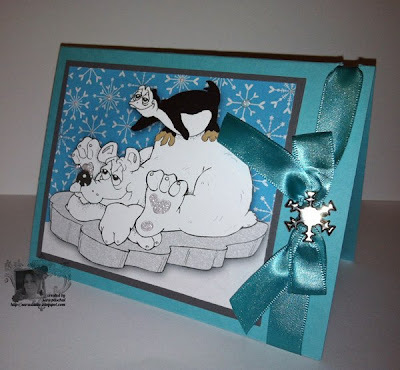 This adorable bear was colored with Copic Markers, and a Gelly Roll White & Clear Star Pen. I cut out some steps for him to go up, and the tree is a new die I recently picked up. The sentiment is a Mark Richards Sticker. Nighttime Bear is available in Digital Format and Red Rubber, and you can find both in the QKR Store here. What a pretty girl! And I think she knows it - lol! Good morning! 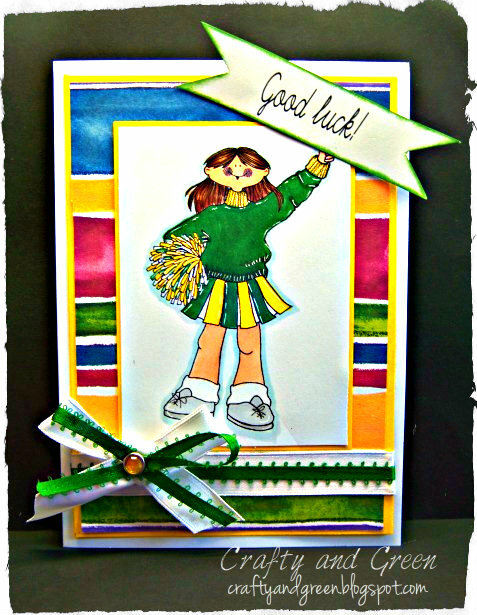 This is Deb with a special project designed for a special friend who is all girl. 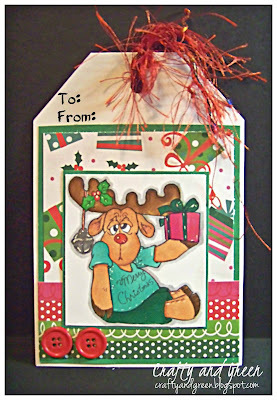 This charming teddy is a QKR Stampede image entitled Santa Bear digi9501. Yet again, another great image from QKR that's perfect for Copic coloring. 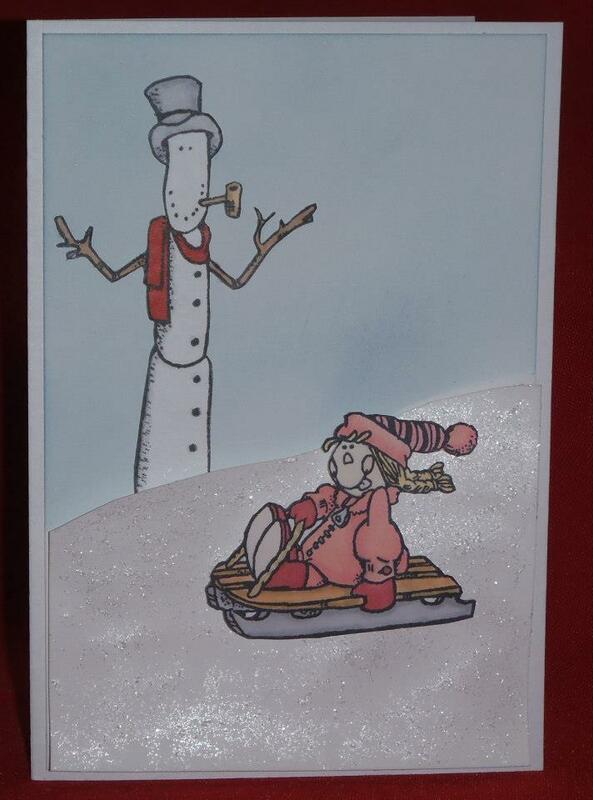 The base for this card is Stardream Metallic cut at 5 3/4 inches. Then a black layer was added at 5 5/8 inches and, finally a beautiful paper from SEI was cut at 5 1/2 inches. 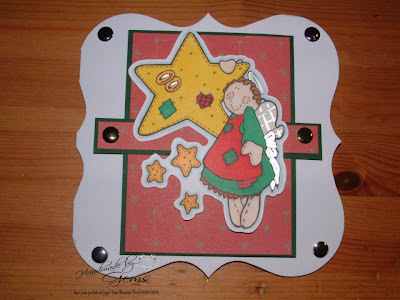 Spellbinders were used to cut and emboss the image. For the image black layer, I traced around the Spellbinder and hand cut so the result was a smaller margin of black. Snowflakes were cut from vellum with Spellbinders. 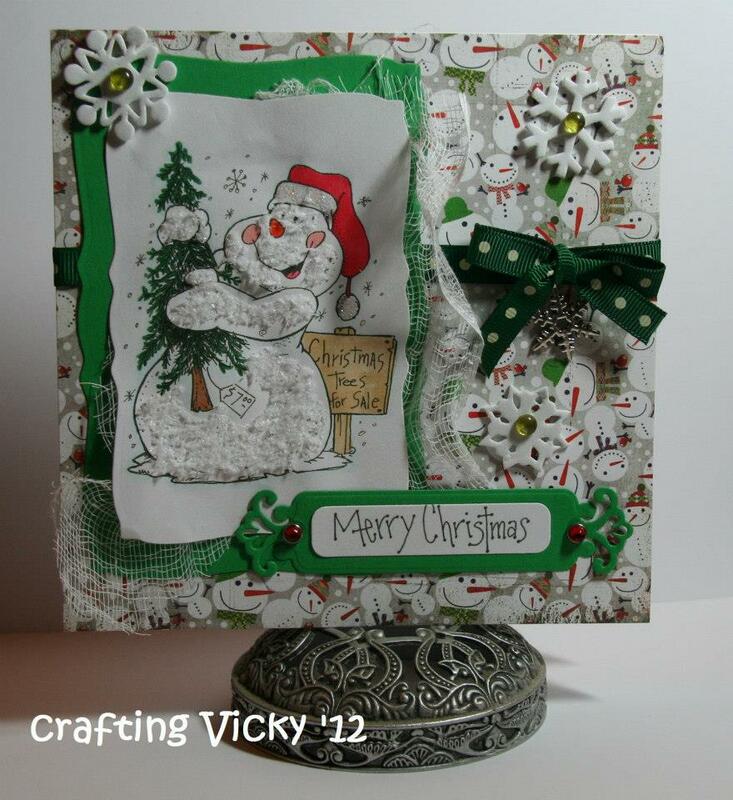 A bit of sparkly ribbon, Liquid Pearls, Stickles and Judikens Diamond Glaze complete the embellishment. 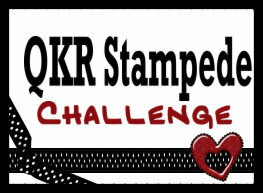 Welcome to QKR Stampede's 16th Challenge! Glad tat your are joining us this week! Congratulations, Ladies!! 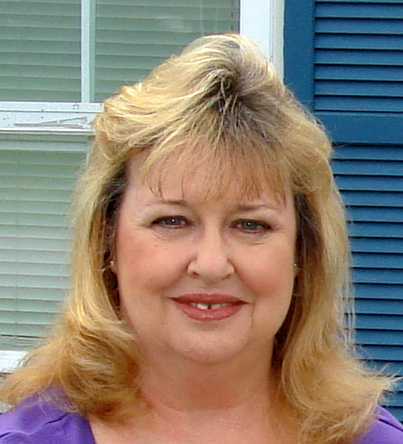 Please Email Tina with the words "QKR Stampede Challenge Winner" in the Subject Line! *Also, Don't forget to Grab the Winner Badge from our Side Bar for for your Blog!! 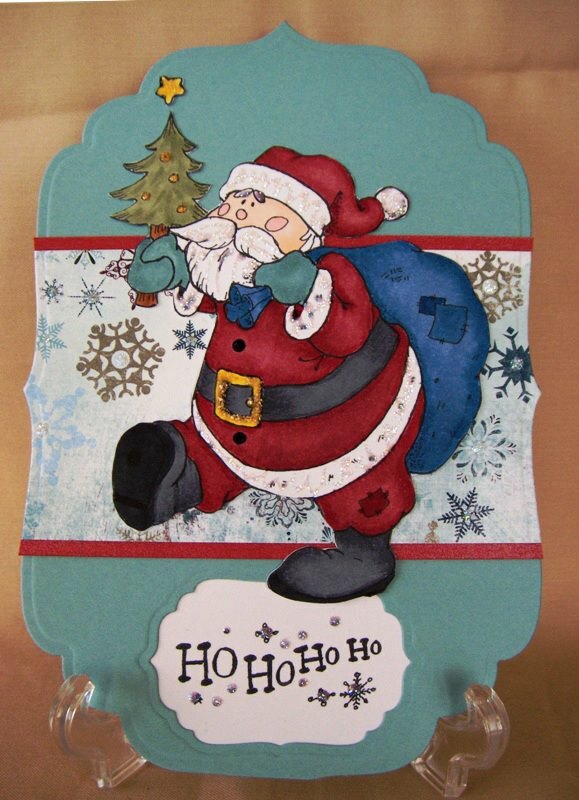 Show us Your Christmas Projects! For as long as I can remember, I have been interested in crafting of some sort or another, hence the name Craftyhazelnut! As a child I was often ill and off school, so my time was often taken up with some form of crafting – embroidery, knitting, sketching and anything that involved cutting and sticking. As an adult, for a few years, with work commitments, etc., crafty things fell into the background a bit, but until fairly recently I always had some knitting, crocheting or cross stitching on the go. 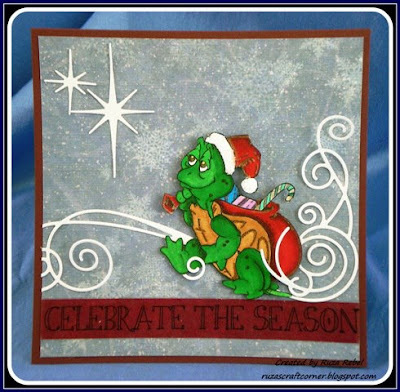 Cross stitching is how I got into card making, then I started to produce cards on the computer and then papercrafting itself about twelve years ago, mainly card making, but I also do some scrapbooking, altering etc. 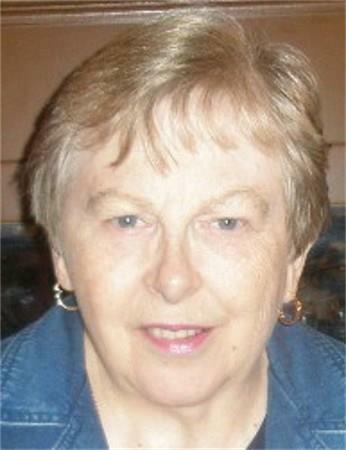 About 18 years ago, I early retired from teaching because of ill-health. Crafting is such a good way of relaxing and trying to forget about the aches and pains! I find that entering challenges keeps me up to date with trying new things that perhaps I wouldn’t otherwise try. 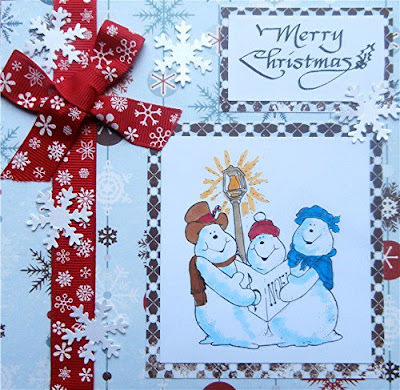 I sell cards to raise money for charities – this includes Christmas cards, so I need to make a lot throughout the year, which is why I started my own Christmas challenge blog. Please Stop By and Leave Hazel some Love! **Starting in December, Our Guest Designer Program will be going to a Month Long Position. First I did embossed the background called scalloped & loop ribbon distress ink using spun sugar all over the background. I found image of rabbit which you find here. I decided using distress marker pens for change to colour my image and then I cut out using spellbinding called label four. I want to put flower on so I use sizzix framelit & stamps then put pink ribbon on theistic the flowers on and finally added gems. 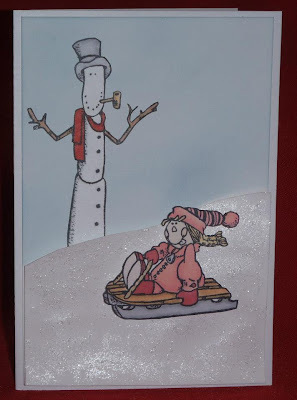 Nice card for the little girl. Good day fellow QKR Stampede fans! Sara here, bringing you a bit of warm winter sledding fun today. 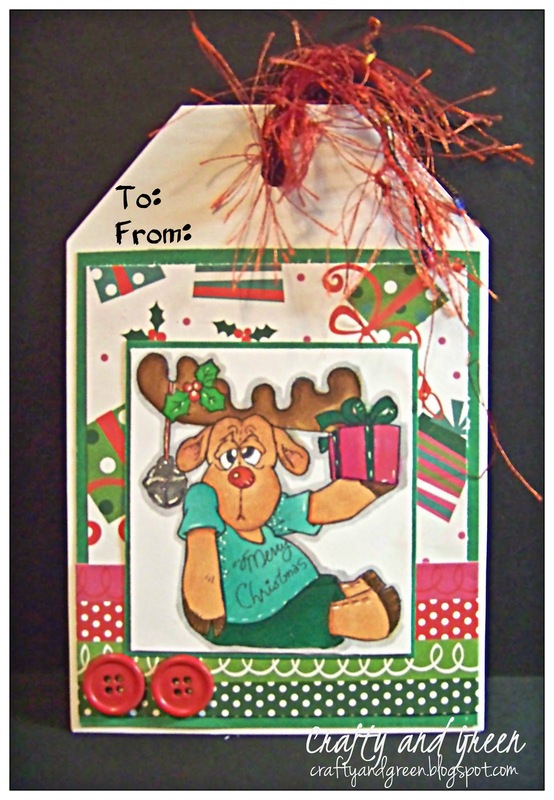 This creation is totally digital and printed off on photo paper. I adhered it to a piece of SU Marina Mist. (it will still fit in a standard business size envelope). the best of both creative worlds in one stop shopping. you are sure to fall in love with them all. LIKE us today to keep up on all the latest fun happenings. to win some digi treats.